April is finally here! After a long winter, people across southwest Michigan are eager to get outdoors and enjoy the sunshine. 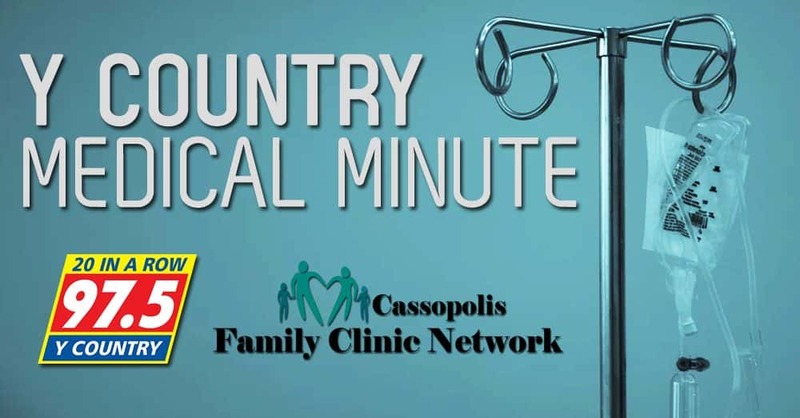 This week’s Y-Country Medical Minute quickly discusses how simple yard work can be turned into a way to get back in shape and allow you to enjoy the beautiful spring weather. Working in the yard to rid of the fall and winter debris can be hard work and we all dread the aches and pains after the yard work is done. Be sure to warm up by walking a lap around the yard followed by some stretches to prepare your body. After the snow has melted, many will realize they didn’t quite get all of the fall leaves off of the lawn before winter arrived. While raking, change your movement and raking direction to utilize all of your muscles. Whether planting a tree or preparing a garden, shoveling or digging is great exercise. Just be sure to switch back and forth between hands to utilize both arms. Rather than sitting on the riding tractor, if possible, use a push mover. This allows you to work harder, increase your heart rate and burn more calories. As always, be sure to drink plenty of water to stay hydrated.